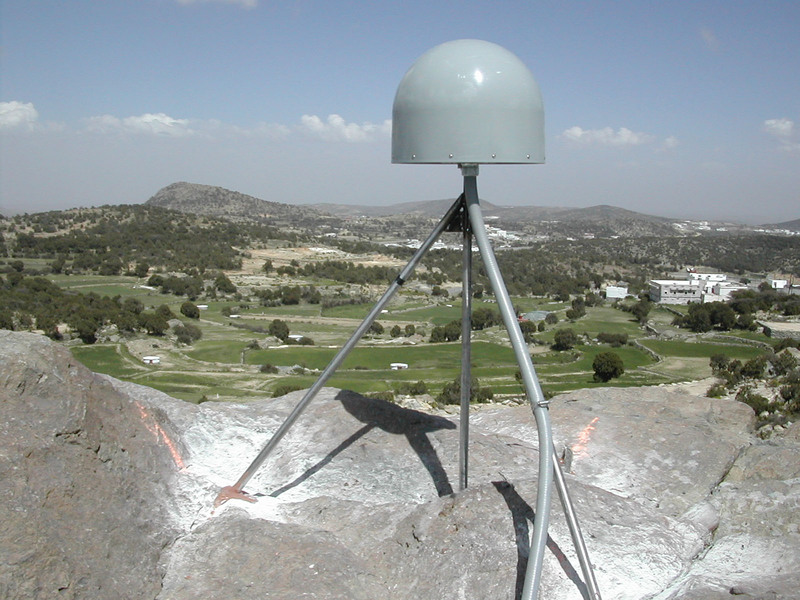 In March of 2002, two new permanent GPS stations were deployed in Saudi Arabia. They were remotely located, DC powered sites with cellular modems installed for wireless communications, and data transfers. Due to several complications associated with the two sites, communication was never established with either site. Since the time the stations were installed, new cellular modem technology has become available. Two new GSM modems were obtained and tested in the US and prepared for a "plug and play" replacement of the existing modems by the PI, Dr. Rob Reilinger of MIT. Successful remote testing of the communications to each site was performed by a UNAVCO field engineer while in the United States. Reliable communication links had been established for data transfer. Data is now being downloaded from each site on a regular basis. Additionally, two new sites were successfully installed by the PI with the remote assistance of a UNAVCO engineer.